Everyone loves a great story. It can bring the past to life in a memorable, impactful way. A great story can teach invaluable lessons about the past, and provide guidance for how to act in the future. 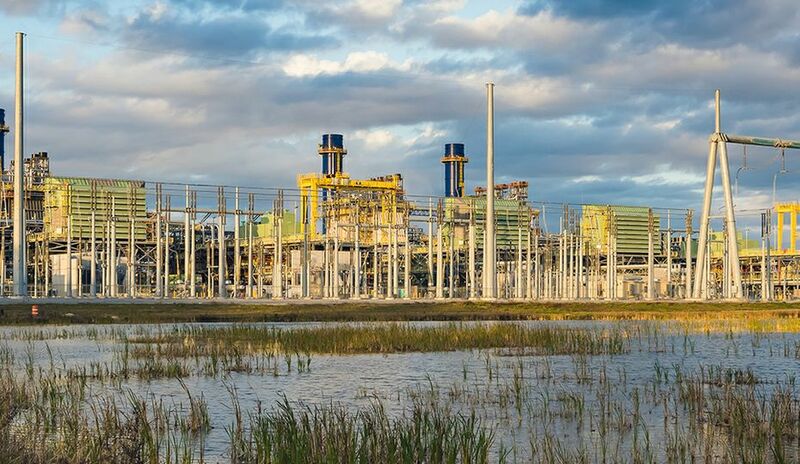 Like many companies, Duke Energy maintains an extensive historical archive. It ranges from ordinary items, like corporate reports or photos, to the unique. 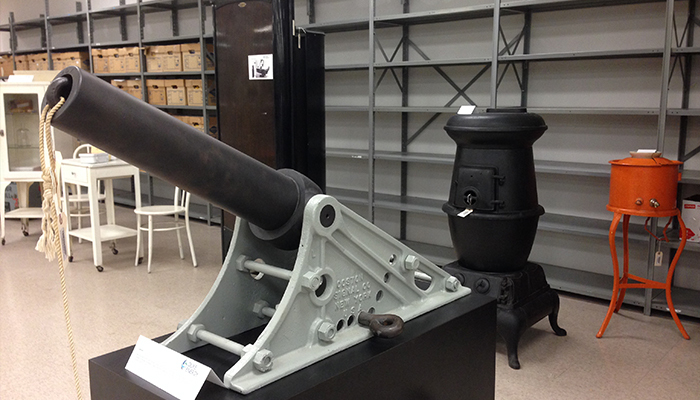 For example, our collection includes a cannon – and within this piece of history lies a great story. Our founder, James B. Duke, first developed hydro power stations on the Catawba River in the early 1900s, bringing electricity to the Carolinas. But two back-to-back hurricanes in July 1916 turned the river deadly, raising it 47 feet above flood level in six days. This natural disaster came to be known as the Great Flood of 1916 – which resulted from the largest recorded rainfall in U.S. history at that time. 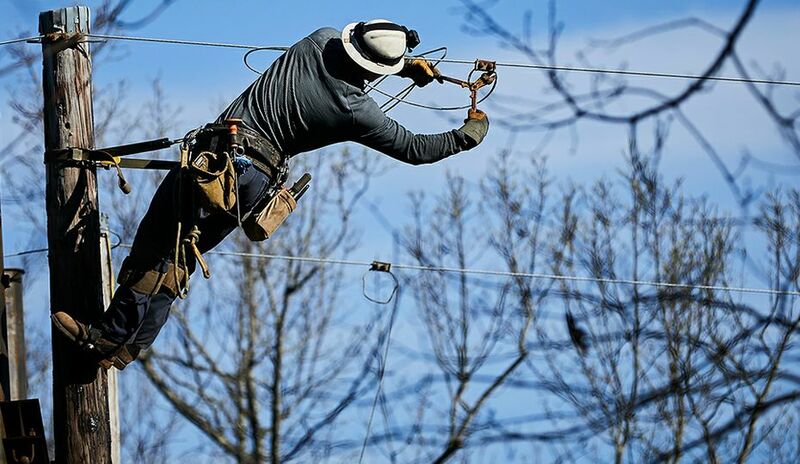 Restoring power meant stringing power lines around floodwaters that left 80 people dead. Back then, there were no drones or helicopters. Trying to ferry power lines across the raging river by boat was out of the question. But waiting for the waters to subside wasn’t acceptable, either. The solution? Shoot the power lines over the river by cannon. This cannon was used to shoot power lines across the Catawba River during the flood of 1916. It would take two months to restore service after the Great Flood of 1916, but out of tragedy came progress. 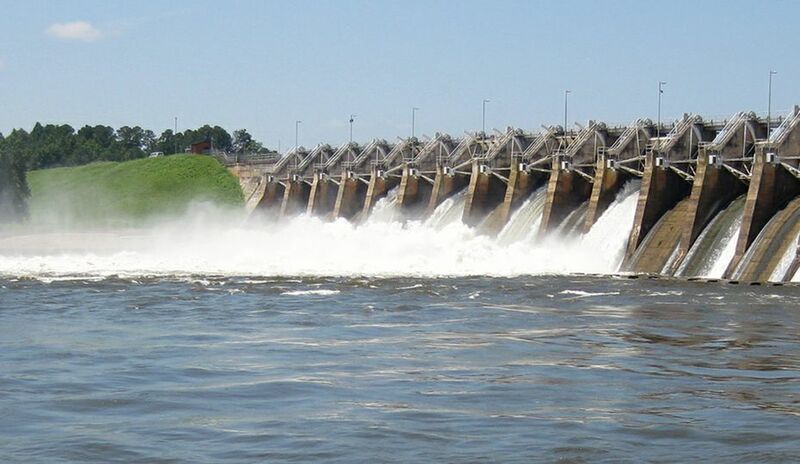 It led to the creation of lakes, stronger dams and hydro stations to protect residents while adding more power to the region and jumpstarting economic growth in the Carolinas. And we learned that ingenuity, determination (and a small cannon) can overcome just about any obstacle. That same spirit motivates our people to this day. A story like this is powerful. It connects employees to the past and reminds them of the mission we have to serve. That’s more important than ever as a third of our workforce has been with the company for less than five years. And this trend is not unique to us. Nationwide, 10,000 baby boomers retire every day and younger workers are being asked to fill their places. Soon, companies will find a majority of their employees don’t have a strong personal connection to their companies or their history. So, as the workforce transitions, what role should history play for a company? At Duke Energy, our history tells the story of electrification, and how we brought communities across the country into the modern era. Our work matters and as leaders, we have to connect our newer employees to our purpose. History can play a role. But we cannot simply give new employees a book and hope for the best. That alone won’t capture their attention. That’s why more and more, companies are exploring new tools and approaches to bring history to life for employees. Using digital to tell our story: Digital platforms provide an interactive medium to share stories, especially with large workforces. Companies like UPS and GE use them to talk to employees and others about the paths they’ve taken to address challenges. At Duke Energy, we use our digital platforms, combined with storytelling, to show how we’ve made an impact on the communities we serve across the country. We make it easy for employees to share these stories on social media and ask them and retirees to add their memories to old photos that showcase our history. Duke Energy's interactive history exhibit. Creating experiences with interactive tools: Many companies, like Wells Fargo and Coca-Cola, have created museums and exhibits to display their history. 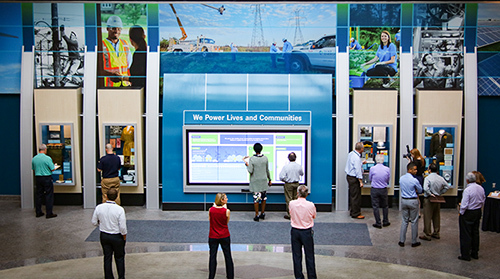 This summer, Duke Energy built a new interactive exhibit on our history. It includes a giant touchscreen that allows employees to answer trivia questions, view significant dates in our history and watch photo slideshows and videos. Also, our archivists have created display cases to show memorable artifacts that tell stories about our company. Connecting employees to our purpose: Gallup research shows that employees who understand a company’s purpose perform better, creating a competitive advantage. KPMG is a great example. The company launched an internal campaign to connect employees to their purpose and show how KPMG has helped shape history. 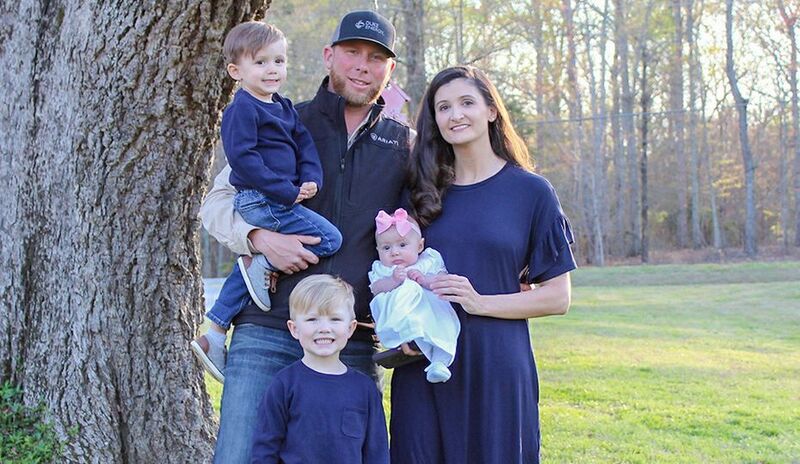 At Duke Energy, we’ve organized our own purpose campaign to ensure employees understand how their contributions help us achieve our purpose – power the lives of our customers and the vitality of our communities. Connecting employees with our history will take time – yet we’ve already seen how it can inspire them. And as our workforce changes and the transformation of our industry continues, we will create and share new stories of how they’re solving the needs of our customers; stories that won’t languish in a dusty room but which we bring to life. “History does not repeat itself, but it often rhymes.” That quote is attributed to Mark Twain – and there is a fair bit of truth in those words. A company’s history should do more than give employees a window into the past. Whether it’s a cannon or a corporate report, our history shows how we can shape our future by inspiring our teammates to bring the energy, creativity and innovative spirit needed to solve today’s challenges, just like we did a century ago on the flooded banks of the Catawba River.